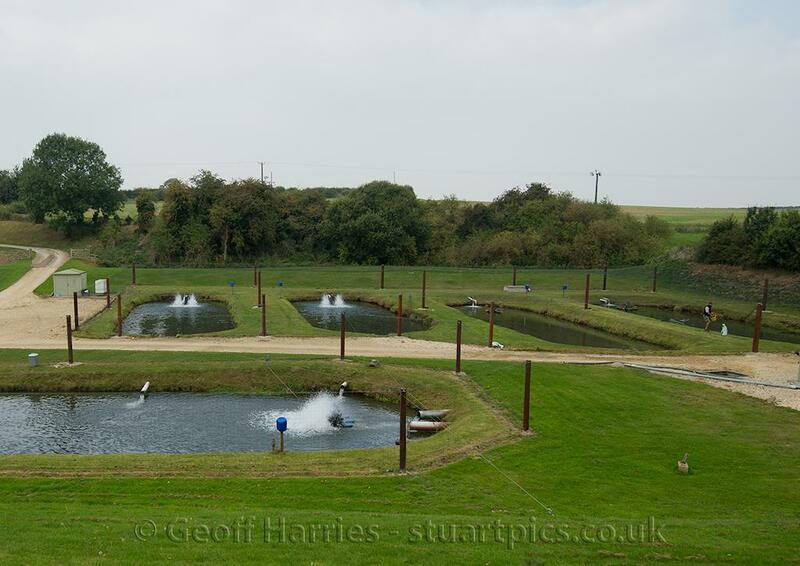 Set in the heart of Rutland Horn Mill Trout Hatchery is an old Anglian Water fish farm that was built in the late 1970’s to supply Rainbow and Brown Trout, fry and fingerlings, for ongrowing and eventual stocking into Rutland Water and other midlands reservoirs. The site was sold by Anglian Water in the late 1980’s and, after a brief but unsuccessful couple of years as a Smolt production unit, was bought by Roger Daltrey in 1989 and became one of his Timpany Ltd group of fish farms. 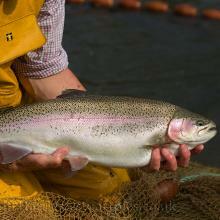 These supplied Trout fry, fingerlings and restocking fish to numerous Fish Farms and Fisheries all over the country, and by the mid 1990’s the Horn Mill site was producing 2.5 million rainbow trout. 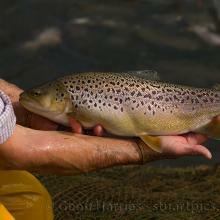 The Horn Mill site ceased production in 1999 and was sold to its present owners River Gwash Trout Farm Ltd in 2000. It is now their hatchery site. We have a nature hide available to rent at Horn Mill Trout Farm. Perfect for intrepid nature lovers. Photographers have the chance to capture those special moments such as a world famous Rutland Osprey feasting on our trout. 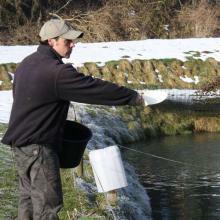 Horn Mil Trout Farm benefits from an abundant supply of crystal clear limestone spring water, flowing out of the ground at a constant 10ºC, which ensures exceptional levels of Biosecurity, and provides our fish with the perfect start to life. 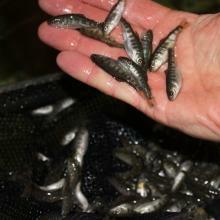 The Hatchery only produces fish for our restocking business and this enables us to ensure the eggs, alevins and fry have vast amounts of space and water throughout their first few months, enabling us to select only the very best fish for on-growing.